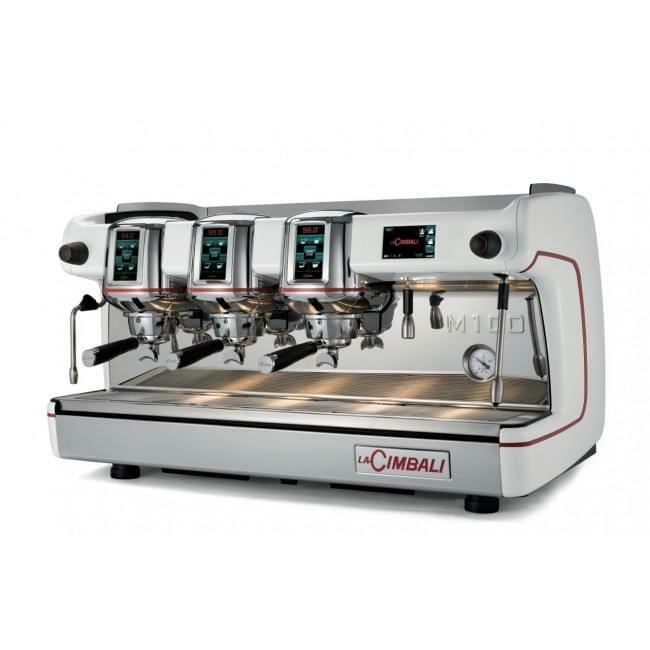 Cimbali represent the very best in traditional coffee machine design and thanks to a long and successful history they are now the largest commercial coffee machine manufacturer in the world. 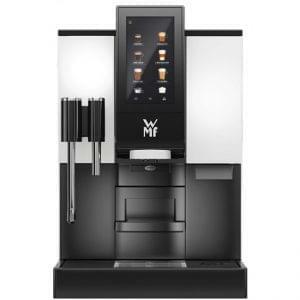 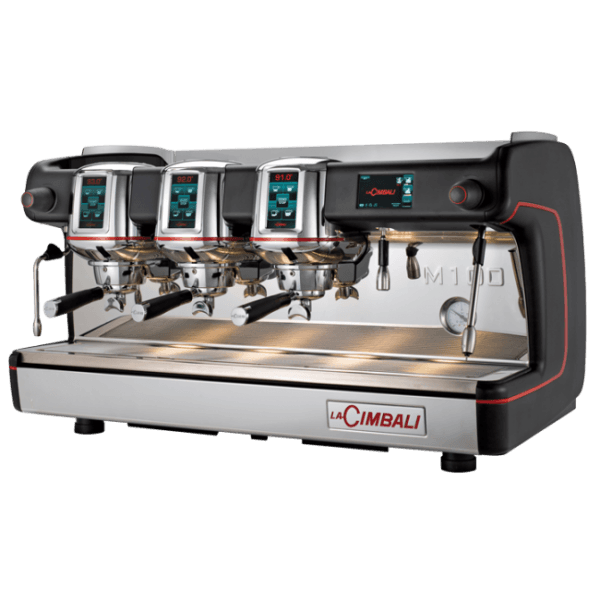 The M100 is a next generation traditional coffee machine designed to aid the high end barista with a view to delivering the best tasting coffee available. The M100’s internal pressure profiling system effectively provides the barista direct control of the pressure at any point within the extraction process moving away from the old 9 bar fixed pressure to open up multiple choices for the full coffee experience. 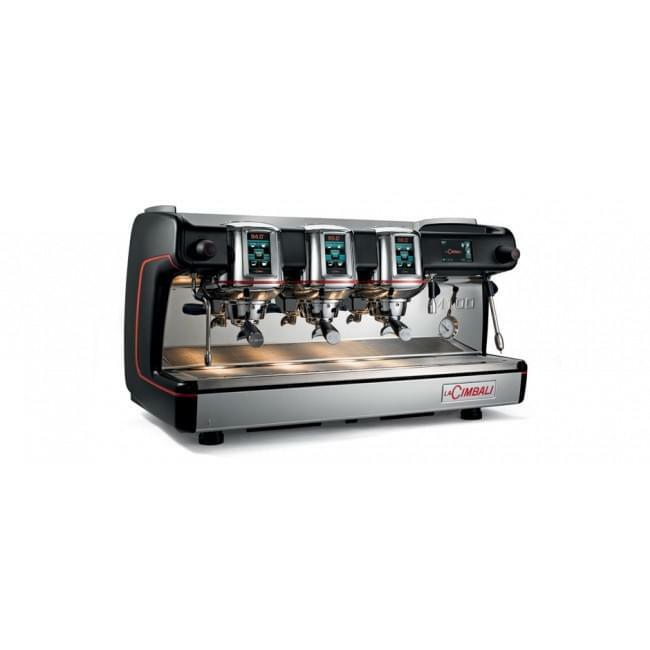 This addition allows the barista to highlight flavours from the bean, balance sweetness and acidity, adjust mouth and feel and experiment with signature drinks effectively. 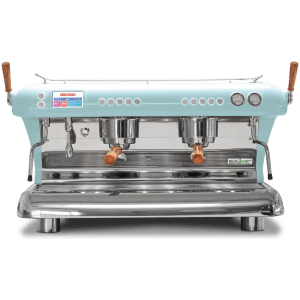 The M100 oozes quality and craftsmanship with striking visuals that define the Cimbali brand. 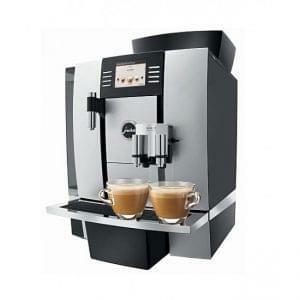 Available in a choice of steel and polished aluminium, steel and matt black and glossy white. 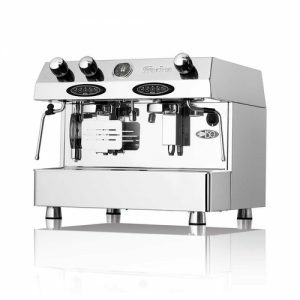 The M100 will create a stunning focal point in any environment.